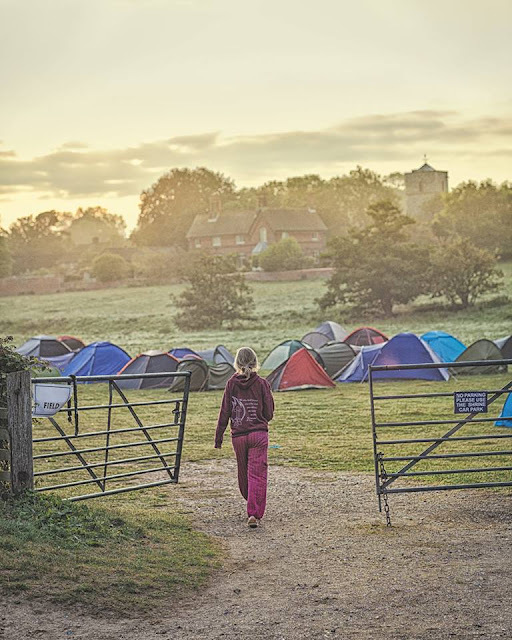 With our annual Summer Prayer Festival, Inheritance 2017, just around the corner, we reached out to a few Festival Builders for their Walsingham Highlights, asking them to share what makes the festival the best part of their summer and why they're coming back to that miraculous field once again! A real highlight of the festival is the JOY that can be found and experienced everywhere! This joy isn't dependant on the weather (there's no guarantees there!) or particular details of the programme, but it's in the little things. Those welcoming faces as you enter the field for the first time; the sheer happiness as someone gets up and tells the story of how God has changed something in their life; the shared moments of awe in the big top (nothing quite like it); conversations in the queue to lunch (no way, you too? ); priests and religious really living out their vocations (also, have you ever played footie with a friar before? ); and that lightbulb moment when you realise you're not the only one facing the things you're facing as a young Catholic. Come experience that JOY for yourself - you won't regret it!! A few years ago I was at the Youth 2000 festival in Walsingham. I was praying but whenever I looked up at our Lord in the Blessed Sacrament I found my gaze dropping. I could not understand why I had done this but later on I looked upon our Lord and my gaze dropped again. After a bit more time had past I still found myself dropping my gaze; I also felt a great sorrow and guilt building in my heart that I couldn't shake. I hadn't been to Confession yet so I went hoping to maybe speak to the priest afterwards about my gaze continuously dropping. I took my seat and burst into tears. I told the priest about not being able to gaze upon the Lord and that I had this guilty feeling growing in my heart too. He told me to look at the Blessed Sacrament and through my tears I did and he told me that God loved me no matter what and to trust that He has it all in hand. He told me that the guilt was something that was resting on my heart that the Lord wanted me to acknowledge. Still crying I gave my confession, it was the most open and honest confessions I had ever had. At the point of Absolution I felt the weight and the guilt on my heart being lifted. I knew I had been forgiven. The priest then asked me to look at our Lord again; I could and I couldn't stop smiling either. 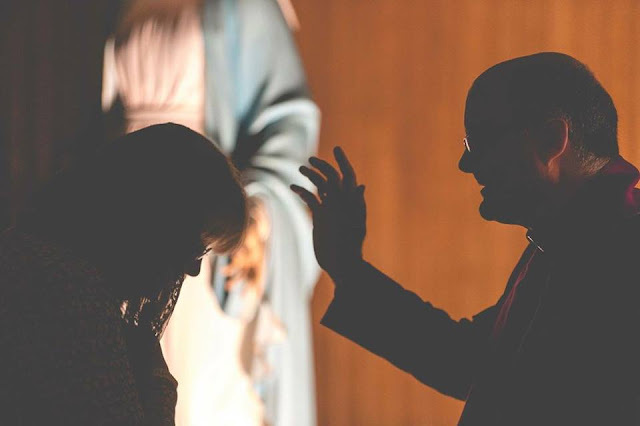 I had always known that confession was a powerful gift but until that moment, in that field during the Summer Festival, I never realised how powerful. Without fail, every year I look forward to the random conversations that I find myself having at 2am on the way to the Throne Room or waiting to brush my teeth in the shrine toilets...(not literally....). There's something so great about the fact that we are all here together for the same main reason, but also 5 million different ones too. I have met my best friends at Youth 2000 and deepened my relationships with my friends because of what we have experienced at Walsingham together, and I always look forward to the new people that I am going to meet! Youth 2000 has been instrumental to plugging me into a vast network of devout Catholics. 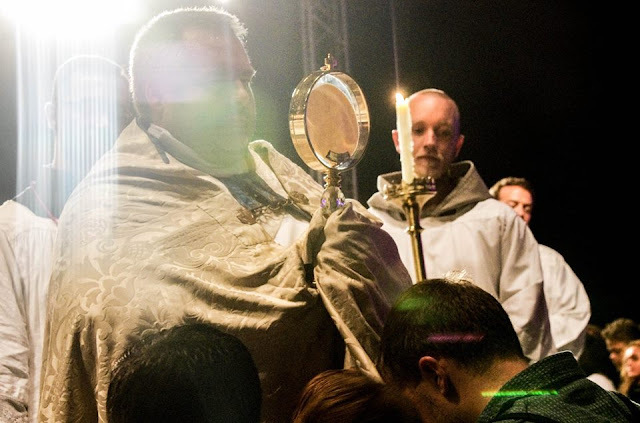 A community that continually aspires to place Jesus at the heart of its intentions, with a central focus on the sacraments, particularly in the Eucharist and Reconciliation, and devotion to Our Lady. 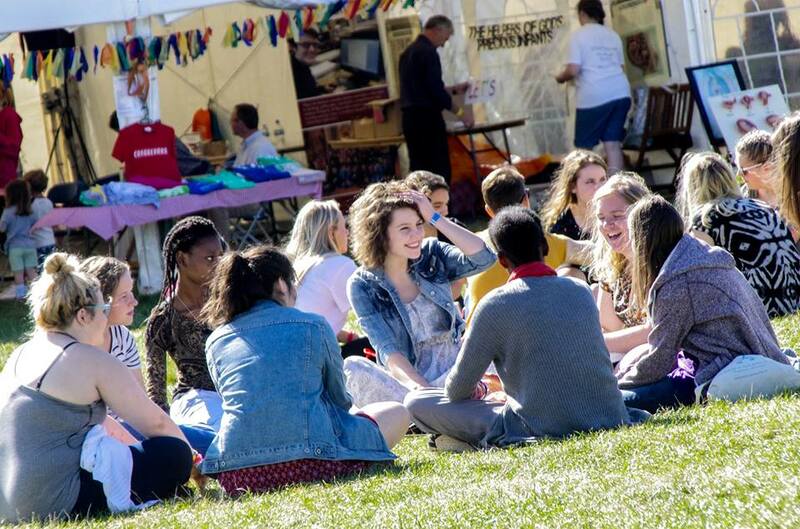 Youth 2000 beautifully provides a rich and inviting platform for young people of little or no faith to enter themselves into the life of the Church, to help guide them into a deep and lasting relationship with Jesus Christ. Time and time again I have witnessed lives transformed by this festival here in Walsingham. It is a joy to see this transition occur in people as they open up, grow closer to Christ, and form new friendships throughout the festival. Jesus commissioned us to bring the message of the Gospel to others, it is what the Church was made to do!! I think my favourite part of the festival each year is watching people transform over the five days. We all arrive, whether it is our first time or not - a little battered by the world. 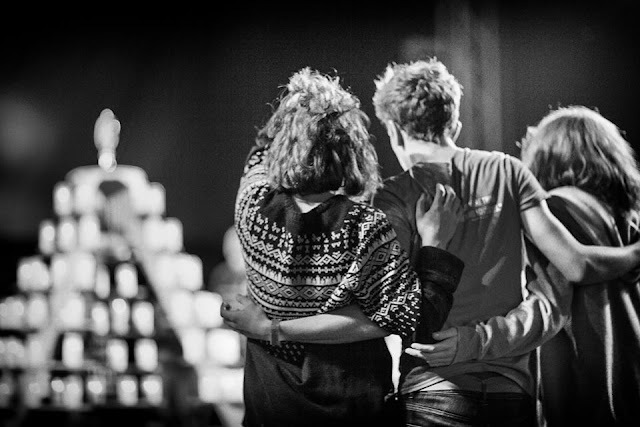 We have our defences up, our hearts are hard and there is a distance between us and God. Whether you are a newcomer that doesn't know what's coming (it'll be great, I promise) or a second/third/fourth/fifth ... timer, we all come from the world into a holy place, and that is transformational. On day 5, when we all gather around for the final time, there is a tangible change in the atmosphere. Hearts are soft. There is an air of peace. We have just spent the last days (and nights) in the presence of Our God. We are changed and it is clear to see. Walsingham festival: will it change your life? Most likely. Will you want to go back? Yes. Will you enjoy it? Well..... To be honest, I didn't the first year I went. I was cold, wet and miserable (and this is coming from the northern scout who wears shorts and flip flops in February...) But I have been back every year since, and the weather was much better (praise God!) I came back and I am going again for two reasons. Number 1: Meeting people! In the middle of that marvellous field between the hours 1am and 4am, in the freezing cold, on a security shift. I have had some conversations with some wonderful people that I am privileged to call friends, in particular the person who needed first aid, who are now one of my closest friends because Youth 2000 provides that chance to meet people and make genuine friends. Number 2: Meeting God! This is what it is about. Youth 2000 provides slightly more, not average...., situations that help us to encounter God. Think World Youth Day and that walk. Well, that is Walsingham. 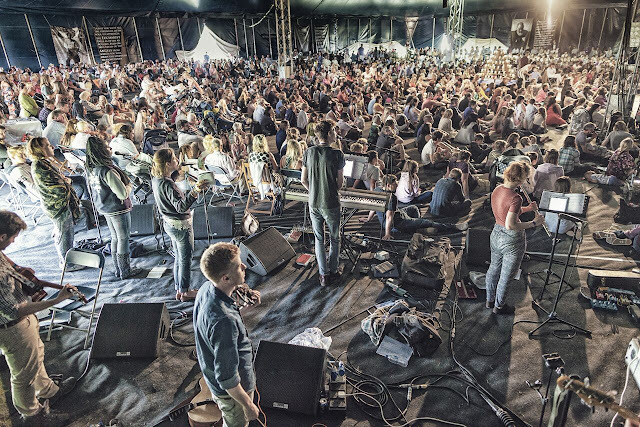 The festival is all about that genuine encounter with God, and it's so rich. That is why I go back every single year, despite how difficult I found my first trip. It's a journey, and you encounter so much along the way. (Also, it has been sunny every year since!) So bring on Inheritance 2017! 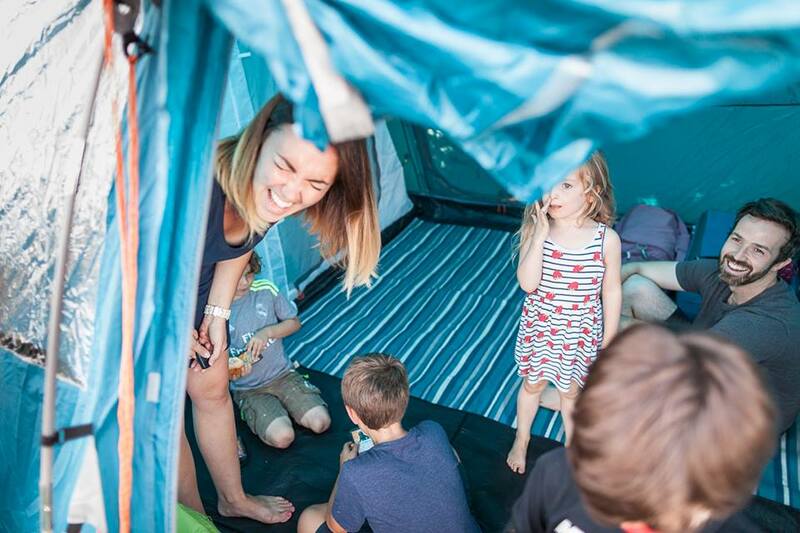 Book your place for this year's Summer Festival NOW!